Pravin Khemani, M.D., is an Assistant Professor of Neurology and Neurotherapeutics at UT Southwestern Medical Center. He specializes in treatment of movement disorders and is actively involved in training medical students, residents, and fellows. He is Medical Director of the Neurology Resident Clinic at Parkland Hospital. Dr. Khemani received his medical degree from Wayne State University School of Medicine and completed a residency in neurology at UT Southwestern. He then completed two fellowships – the first in neuromuscular diseases at UT Southwestern and the second in movement disorders at Stanford University. 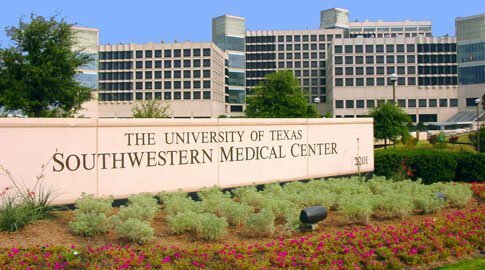 He joined the faculty at Stanford for two years before returning to UT Southwestern’s Department of Neurology and Neurotherapeutics in 2011. Dr. Khemani is certified by the American Board of Psychiatry and Neurology and the American Board of Electrodiagnostic Medicine. 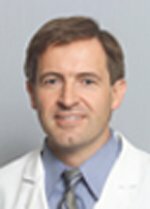 Padraig O’Suilleabhain, M.D., is an Associate Professor in the Department of Neurology and Neurotherapeutics at UT Southwestern Medical Center. He specializes in the treatment of movement disorders. He also serves as Director of Ambulatory Neurology Services. After earning both his bachelor’s degree and medical degree at the University of Dublin, Trinity College, Dr. O’Suilleabhain completed a residency in neurology and a fellowship in movement disorders and clinical investigation at the Mayo School of Graduate Medical Education in Rochester, Minnesota. He is certified by the American Board of Psychiatry and Neurology. Dr. O’Suilleabhain has been recognized by D Magazine as a “Best Doctor” in Dallas and received the Dystonia Doctors of Excellence Award from the Dystonia Medical Research Foundation. He is a member of the American Medical Association, the American Academy of Neurology, and the Dallas County Medical Society Community Service Committee. He also is a member of the American Neurological Association, the Texas Neurological Association, and the Movement Disorder Society, among others. 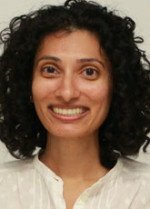 Neepa Patel, M.D., is an Assistant Professor in the Department of Neurology and Neurotherapeutics at UT Southwestern Medical Center. She specializes in the treatment of movement disorders. Dr. Patel was born in Ontario, Canada, and received her undergraduate degree from the University of Michigan. She earned her medical degree at Wayne State University School of Medicine in 2007 and completed an internship in preliminary medicine and a residency in neurology at Boston Medical Center. 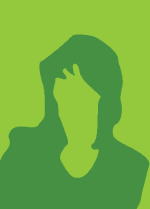 She completed a fellowship in movement disorders at the Baylor College of Medicine in Houston in 2013. 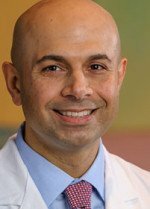 Certified by the American Board of Neurology and Psychiatry, Dr. Patel is involved with numerous clinical and research initiatives at UT Southwestern, including formalization of the deep brain stimulation program and site setup for the Dystonia Coalition, an international NIH-funded study working to advance the pace of therapy development. In addition, she is participating in a pharmaceutical company-sponsored clinical trial evaluating the clinical efficacy for ion-acting amantadine in the treatment of dyskinesias in Parkinson’s disease. She has authored a number of peer-reviewed reports and has lectured on the use of deep brain stimulation in neurodegenerative disorders. Outside of work, Dr. Patel is getting to know Dallas. She enjoys kayaking and scuba diving and likes to find new restaurants and try different foods.